We provide commercial pressure washing for the greater Atlanta, Georgia. 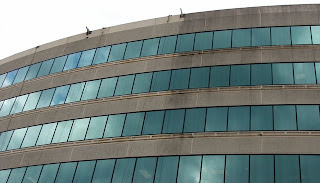 Our commercial pressure washing service in Atlanta features high rise pressure washing capabilities. 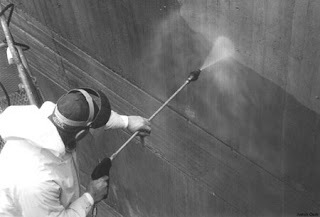 We pressure wash concrete, pre-cast stone, and limestone to name a few surfaces that can be effectively cleaned.